After we packed up the booth, Brannon and Ian took off for home. I did a bit of sightseeing. 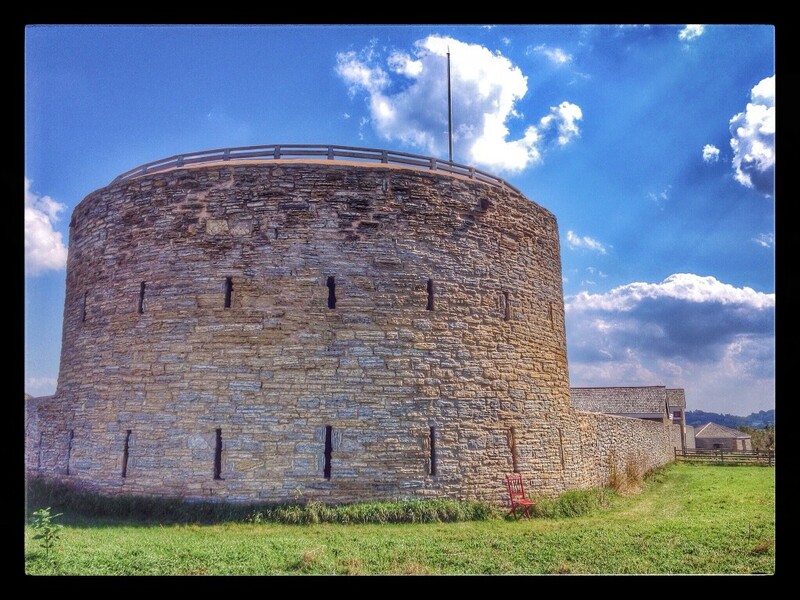 My first stop was Historic Fort Snelling. Fort Snelling was closed. The Internet said it was open, but it was closed. A lot of other people thought it was open, but it was closed. There was no explanation. It was just closed. But I walked around a bit and took a few photos. It wasn’t very satisfying. Because it was closed.